Lately, we’ve been getting into running (gasp!) and have been training for an event known as the Flyathalon which combines trail running and fly fishing. 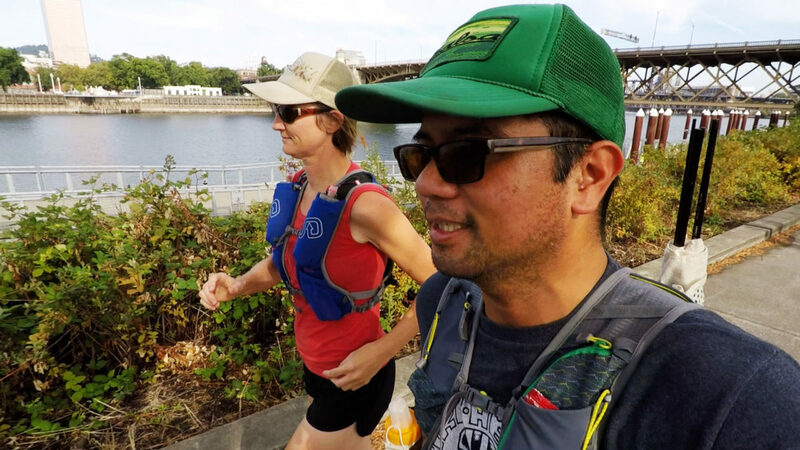 In this vid, we head out on our longest run to date (10 miles!) with newly acquired running vests full of fishing gear. How’d we do? Find out! As, always, if you love vids on our Youtube Channel, consider being a monthly subscriber to help keep the lights on.